Utah, it's time to smile! MCNA is a leading dental benefits administrator for state‑sponsored Medicaid and CHIP programs. Over 4 million members trust their smile to MCNA. We are proud to provide the dental benefits for children and adults in the Utah Medicaid program. MCNA is a leading dental benefits administrator for state-sponsored Medicaid and CHIP programs. Over 4 million members trust their smile to MCNA. Dental benefits to cover everyone’s needs. MCNA is a dental plan for the Utah Medicaid Program throughout the entire state. …and more preventive, diagnostic, and therapeutic benefits to ensure healthy teeth and a beautiful smile! 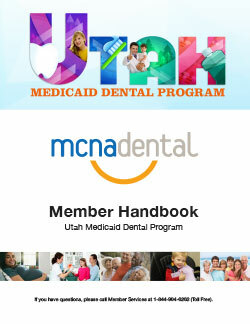 MCNA is a dental plan for the Utah Medicaid Program for the entire state of Utah. Enjoy a free gift from us. MCNA cares about your smile. 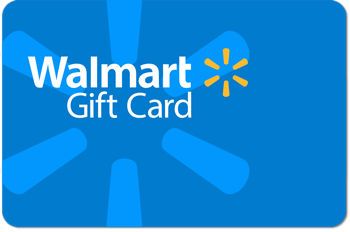 Once you complete your first preventive dental visit with MCNA Dental, we will send you a FREE $10 Walmart Gift Card. To learn more, call our Utah Member Hotline toll-free at 1-844-904-6262. Click here for terms and conditions. The gift card can only be used to buy dental products. Examples are toothpaste, toothbrushes, mouthwash, and dental floss. It cannot be used with other gift or discount cards. The card cannot be assigned or transferred. When you use the gift card, you must present your MCNA member ID card at check-out. The gift card must be activated within 12 months of receipt, and it expires 12 months from the activation date. Even more to smile about! We offer extra benefits to all of our members to promote good oral health. You can get these FREE benefits in addition to your standard dental benefits and Free Walmart Gift Card. Available at 1-844-904-6262, Monday through Friday from 6 a.m. to 6 p.m., to answer your questions and help you with your dental care. Expectant mothers can receive a free dental kit that includes a toothbrush, toothpaste, floss, and educational materials. Our youngest members will receive a reminder to get their first dental checkup by their first birthday along with a free baby toothbrush. If you live in Utah, you or your children may qualify for Medicaid dental care! You will be notified by the State of Utah that you have been assigned to one of two insurance companies to manage your dental needs. If your insurer is MCNA Dental, you are in luck! You will automatically have access to great dental care and be eligible to receive a FREE Walmart Gift Card after your first preventive dental visit. Please call our dedicated Utah Member Hotline at 1-844-904-6262 if you have any questions about enrollment. MCNA is a leading dental benefits administrator for state-sponsored Medicaid and CHIP programs. We have been in business for over 25 years, and over 4 million members trust their smile to MCNA. We are proud to provide the dental benefits for children and adults in the Utah Medicaid Program. How do I become a member with MCNA? Becoming a member of MCNA gets you access to great dental care and a free Walmart Gift Card once you complete your first preventive dental visit. Click here to learn more about how to enroll. How much do I have to pay for dental services? The Utah Medicaid Program covers many of the costs of routine dental care. You qualify based on your family’s income. Families with children or adults who receive Medicaid services have no co-payments. How do I locate an MCNA dentist near me? Click here to find a dentist using our online Provider Directory. Can I view my claims history with MCNA? Yes! MCNA offers an easy-to-use online Member Portal. 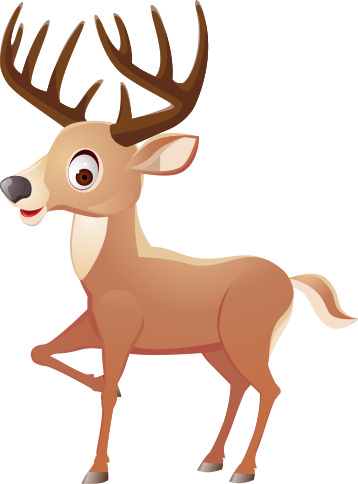 If you are already an active MCNA member, click here to create your free account today! We also offer free mobile applications on the Apple App Store and Google Play. Can I get my member materials in another language? Yes! Materials you receive are available in English and Spanish. Braille and large-print versions are also available for visually impaired members. This website is also available in paper form. There is no charge, and you will receive it within five business days. Contact our Member Hotline at 1-844-904-6262 for more information. How do I contact MCNA if I have questions or need help? Please call our dedicated Utah Member Hotline at 1-844-904-6262. It is available Monday through Friday, from 6 a.m. to 6 p.m. Check back soon to access this document. 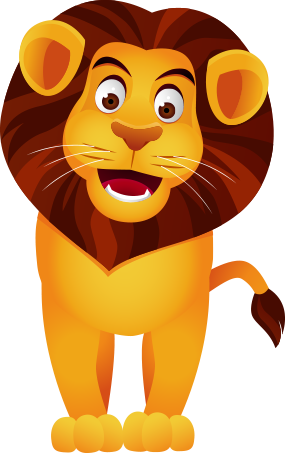 MCNA’s Kids Zone includes interactive dental games, quizzes, downloads, videos, and more! MCNA has profiles on Facebook, Twitter, YouTube, and Instagram! Stay connected with our latest news and events, oral health tips, videos, and more when you follow us. Toby the Dental “X-Pert” joins his friends Emma and Zach to play Tooth Trivia and to learn some cool dental tips! Toby the Dental “X-Pert” explains what children can expect on their first visit to the dentist! Toby the Dental “X-Pert” researches cavities and effects sugar can have on your teeth. Watch for some tips to keep those cavities away! Have you ever asked your mom or dad why you have to brush your teeth and they said “Because I Said So”?! Here are 5 really good reasons why it is important to brush your teeth! We care about your smile and are here to help you! You can call Monday through Friday, 6 a.m. – 6 p.m. (excluding national holidays). For hearing impaired members, our TTY line is available at 1-800-346-4128. Copyright © 2019 MCNA Dental. All Rights Reserved.